Established in 1820, SJR has a long tradition of academic and co-curricular excellence. Students find themselves engaged in a challenging and diverse environment aimed at developing their communication skills, immersing them in a wealth of co-curricular, community service and leadership activities and preparing them for university and beyond. 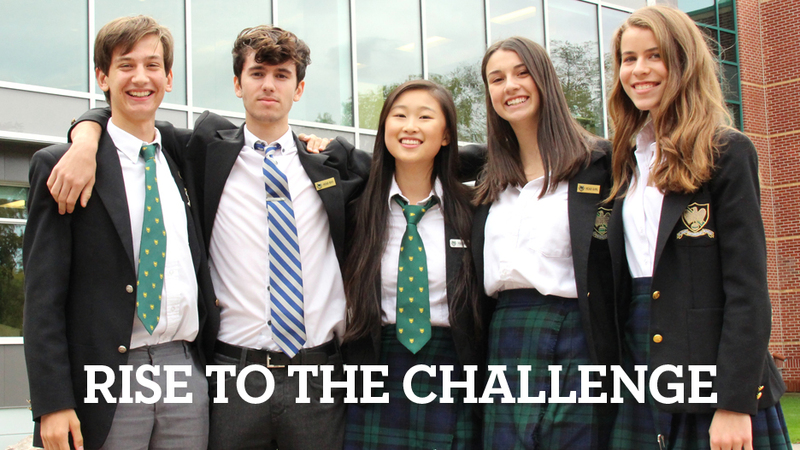 St. John’s-Ravenscourt School is an independent co-educational Kindergarten to Grade 12 day and boarding school that prepares students for university and the challenges of the world beyond.